They're little, but they pack in protein -- 9 grams per serving. They're also low in fat, so they can be a healthy, less expensive sub for meat. Plus, they're a good source of folate, iron, and potassium. And they have plenty of fiber, so they'll keep you feeling full longer. 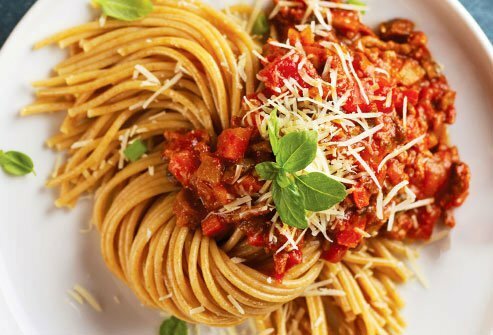 Try brown, green, or red lentils as a side dish, in a salad, in stews, or over rice. With 6 grams of protein each, eggs are another cheap sub for meat. They're full of nutrients, like vitamins D and A, and choline -- essential for pregnant and breastfeeding women. Experts say one egg per day won't throw off your cholesterol numbers. 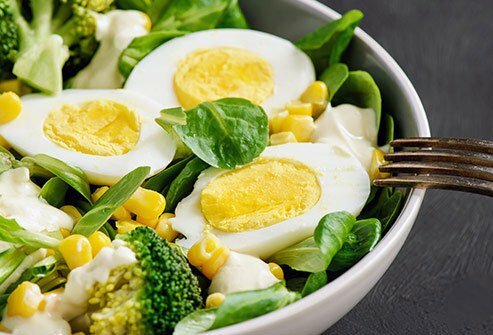 So crack one for breakfast, try one hard-boiled on grain bowls and salads, or scramble some as a base for veggies or in tacos. Sure, they're not so healthy as french fries or slathered in butter and sour cream. But spuds have vitamin C, fiber, and potassium, and may help lower your blood pressure and cholesterol. Slice one and roast it in the oven with a drizzle of olive oil, or top a baked potato with veggies or lean turkey chili for a cheap, easy meal. 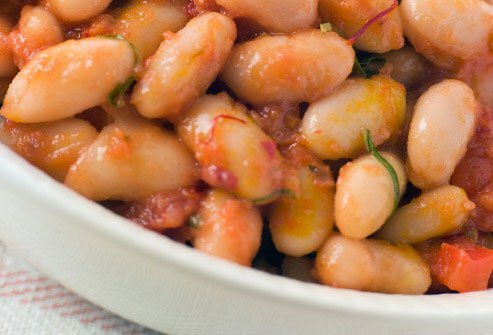 With about 7 grams of protein per serving, you can sub beans for meat in many recipes. And they've got plenty of fiber, folate, potassium, and magnesium. To cook dry beans, soak them overnight, or boil them for a couple of minutes and let them sit off the heat for an hour before cooking. If you use canned ones, drain and rinse them first to cut down on salt. 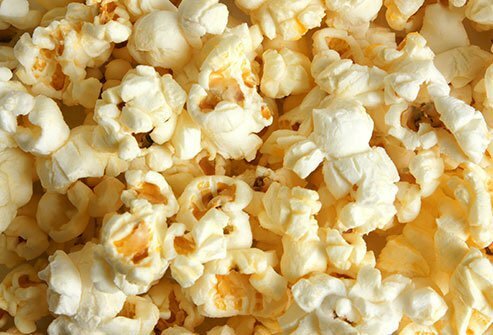 Along with the crunch, popcorn packs fiber, which will satisfy you longer than a lot of snack foods. 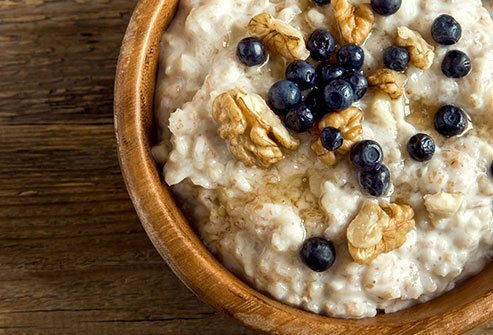 And it's a tasty way to get one of the three servings of whole grains you need every day. A cup has less than a quarter of the calories of the same serving of potato chips. 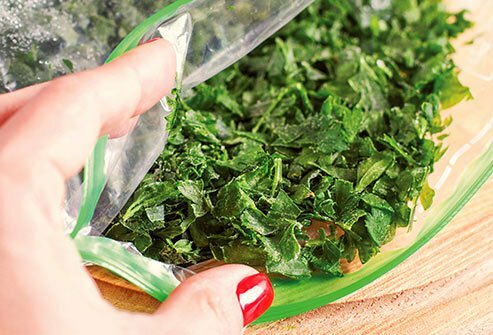 Skip the butter and salt, and add flavor with dried herbs. This fruit gives you fiber, vitamins B6 and C, and potassium, which balances blood pressure and keeps your heart healthy. It's also easy on your stomach, which makes it a good option when you're getting over tummy troubles. Make one a portable snack, or blend it as a healthy base for smoothies. Yes, it has quite a bit of fat. But it's mostly the healthy, unsaturated kind. It also has potassium and even some fiber. 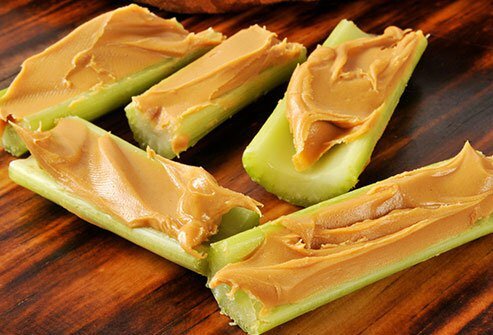 And it's not just for sandwiches -- try some on celery sticks or apple slices for a satisfying snack. 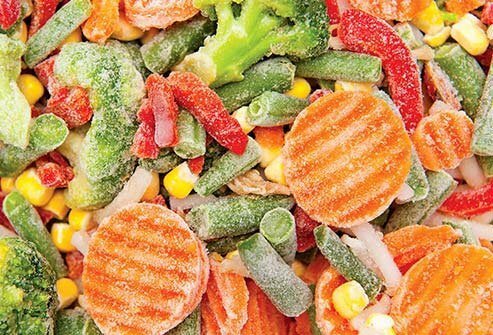 You'll generally get just as much nutrition from frozen vegetables as you do from fresh, sometimes more. Plus, they stay good longer than fresh produce, so they're less likely to go to waste. 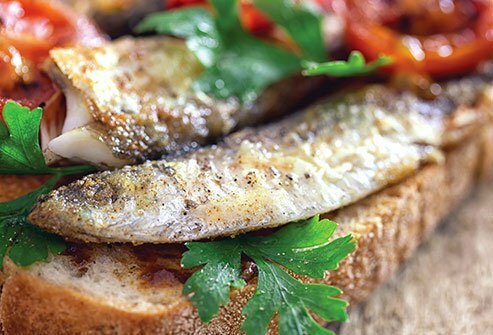 Academy of Nutrition and Dietetics: "Protein Foods for Your Vegetarian Child," "5 Whole Grains to Keep Your Family Healthy," "Sardines Are Tiny Fish That Are Big on Flavor." Advances in Nutrition: "White Potatoes, Human Health, and Dietary Guidance," "A Comprehensive Review of Apples and Apple Components and Their Relationship to Human Health." 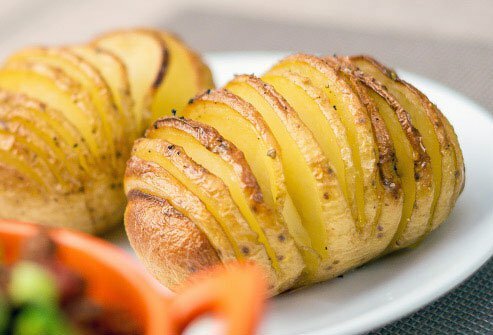 Annals of Internal Medicine: "The role of potatoes and potato components in cardiometabolic health: A review." 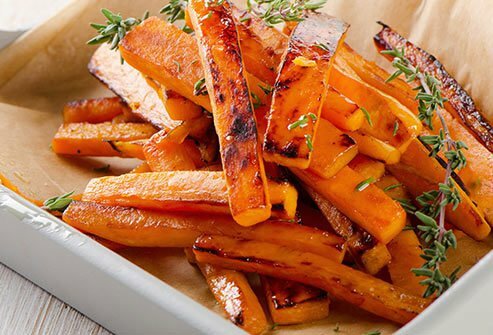 Cleveland Clinic: "What You Need to Know About Protein," "White Potatoes vs. Sweet Potatoes: Which Are Healthier?" 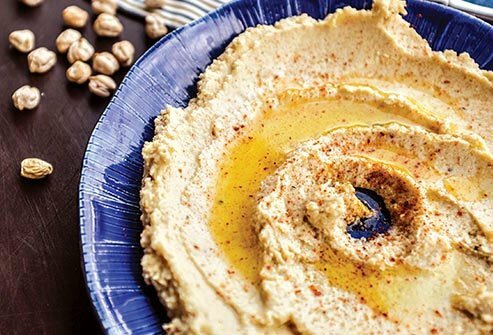 Harvard Health: "Ask the doctor: Why is peanut butter 'healthy' if it has saturated fat?" "Eggs and your health." Idaho Potato Commission: "Cost and Size." 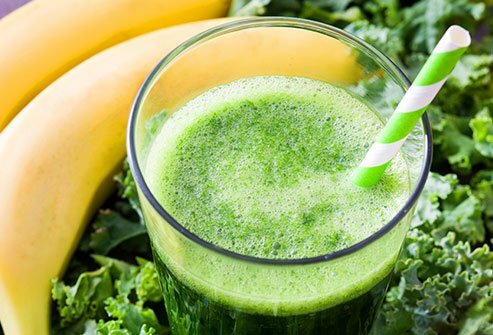 Journal of Agricultural and Food Chemistry: "Vitamin retention in eight fruits and vegetables: a comparison of refrigerated and frozen storage." 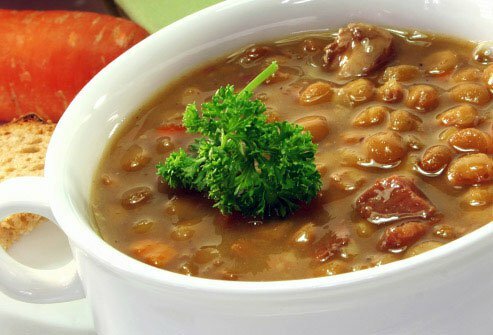 Mayo Clinic: "I know lentils are supposed to be good for me. But how do I prepare them?" NIH Office of Dietary Supplements: "Omega 3 Fatty Acids." Statista: "Retail price of bananas in the United States from 1995 to 2016 (in U.S. dollars per pound)." USDA Branded Food Products Research Service. What's Cooking USDA Fact Sheet: "Potatoes, Russet, Fresh." ChooseMyPlate.gov: "Beans and peas are unique foods." USDA Foods Fact Sheet: "Shell Eggs," "Oats, Whole Grain, Rolled, Dry," "Sweet Potatoes, Fresh." Montana State University Extension: "A nutrition fact sheet: Bananas." American Academy of Family Physicians: "BRAT Diet: Recovering From an Upset Stomach." Fruits&Veggies More Matters: "About the Buzz: Frozen and Canned Fruits and Vegetables Vs. Fresh."